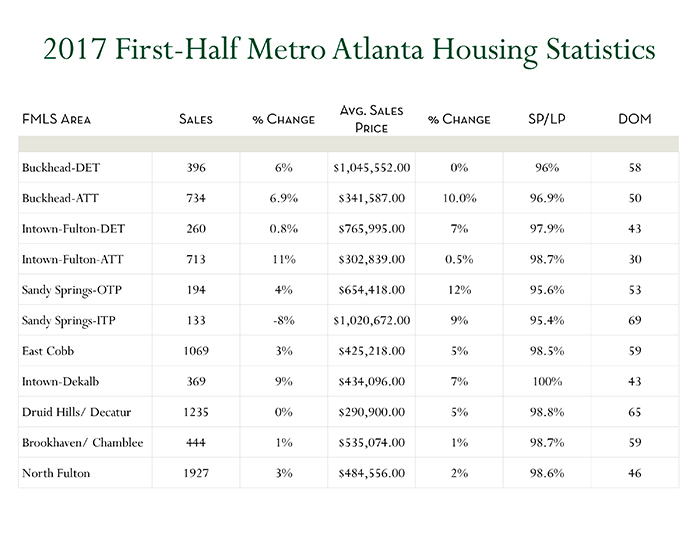 Metro Atlanta housing statistics compiled by Dorsey Alston Realtors Broker Patrick Wood show the housing market is healthy, and the strong performance should continue as Millennials shift from apartments to homes and their incomes grow. The United States experienced similar growth when Generation X shifted to a focus on families and employment in the 1990s, Wood said. Given the differences between the two — Millennials have overtaken the Baby Boomers as America’s largest generation, according to PEW Research — this could be bode well for the overall housing market and the economy. Several neighborhoods are leading the charge in metro Atlanta. The Buckhead multifamily market has taken off over the last six months, with average sale prices up 10 percent year-to-date, while the number of units sold is up 7 percent over the same period. 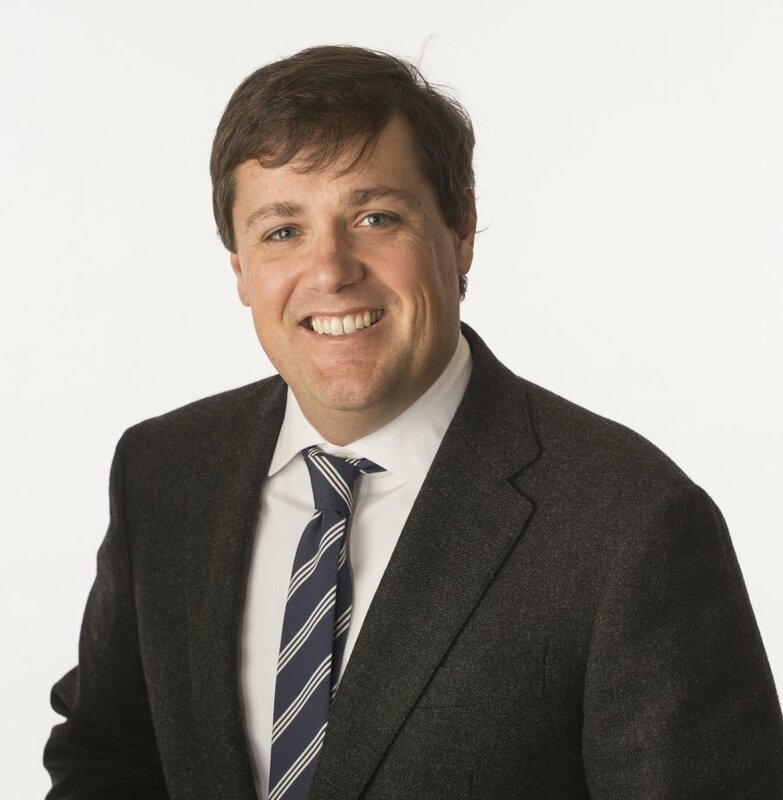 That trend is also reflected in the intown condominium market, where the number of units sold is up 11 percent, and the average sales price, while up less than a percent, is within nearly 99 percent of the asking price. Intown DeKalb County is another strong area, with a 9 percent uptick in number of units sold, and a 7 percent jump in average home price. East Cobb and Sandy Springs-Outside the Perimeter (OTP) are both sound, with year-to-date jumps in sales and home prices.